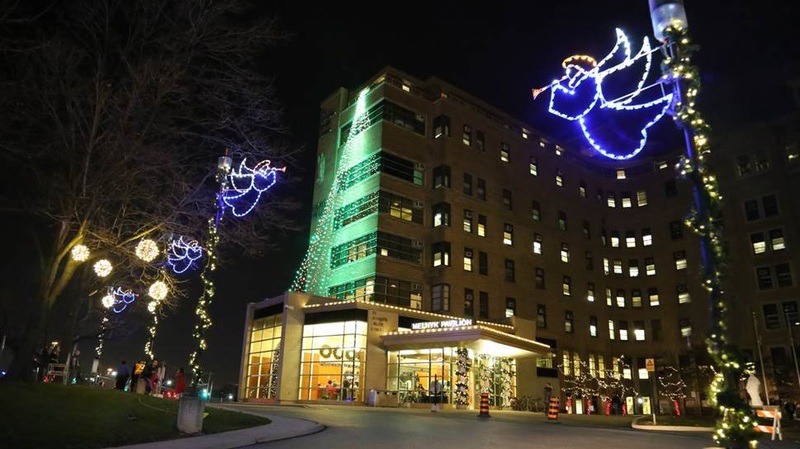 Celebrate the holiday season at St. Joe’s Share Your Light Festival. Bundle up for a fun family evening with local children's choirs and dance groups, buskers, mascots, hot chocolate and festive treats. Plus get a free picture with Santa and watch as St. Joe's brightens the sky with thousands of lights! Whether you’re showing gratitude for the care you’ve received, paying honour to your loved ones, supporting care for your west-end community, or another special reason we hope you’ll share your light this holiday. You’ll be supporting Promise, St. Joseph’s Health Centre Foundation’s campaign to make our west-end community one of the healthiest in Canada. Check out highlights from last year's Share Your Light Festival!